Do You Have The Mental Drive To Succeed? 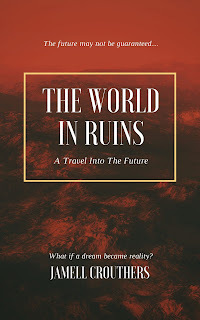 The World In Ruins-New Book Release September 7th! This book has been a long time coming and I was trying to hold off on this book for a few months but I feel it's time I release this book. This book has gone through a few edits, re-writes and I'm finally able to say I will be publishing this book on September 7th! I actually wrote the book in 2017 and I have been pushing it back because of other projects I wanted to push out to everyone. I've also gone through a few book covers that I made myself and I finally decided to go with this one. Sometimes book covers don't fit the vision and I needed to be able to encapsulate exactly what this book should be. Honestly, this was a book planned for 2019 but with the way the world is right now, I needed to finally let this book be on the forefront of my collection I've published so far. 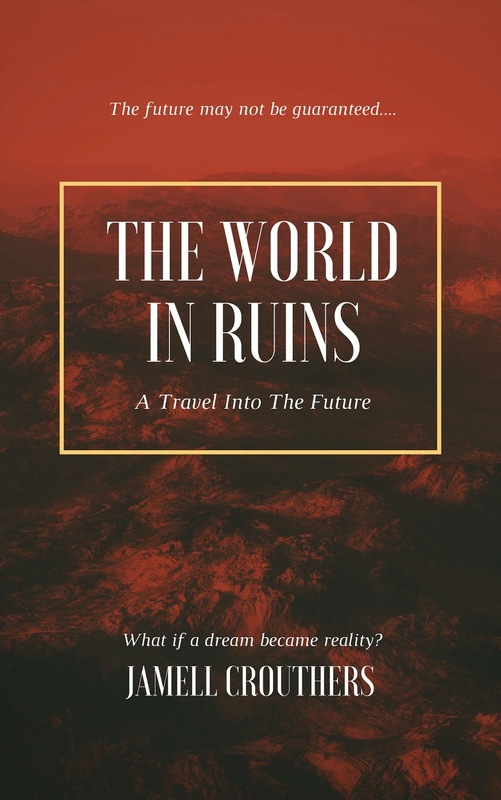 The World In Ruins: A Travel Into the Future is about a young teen named Derek who has a dream about the world being in complete ruins decades into the future. He chronicles this journey after this dream/nightmare and he goes back and forth between what he's seeing in the future and also saying what the cause of it is in our current state of the world. It's definitely a different book as it's written in poetry prose format and it's from his perspective. It's very rare that a book has one character but this book does and it allows you to get to know Derek, what he thinks, feels and how concerned he is about what's going on in the world currently. While this is a fictional, poetic diary of current events, I felt this book was important to write and let people know what the world could potentially be in the near future if we don't do our due diligence. While I didn't hit on everything, I wanted to make sure I had a character in place and to touch on the major things that are going on right now. Hopefully this book has an impact on readers and makes us realize that we have to start doing way more than just living life as if everything is fine or that other people will do their part. If we all come together as a human race and put so many things aside (race, religion, social status, financial status), we can have a huge impact on what happens to the world. The book will be available on September 7th, I hope you will be one of many people to buy this book and read it! 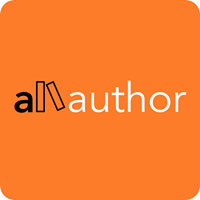 My book will be available on all major store platforms (Amazon, Barnes & Noble, iTunes, Kobo and Scribd).